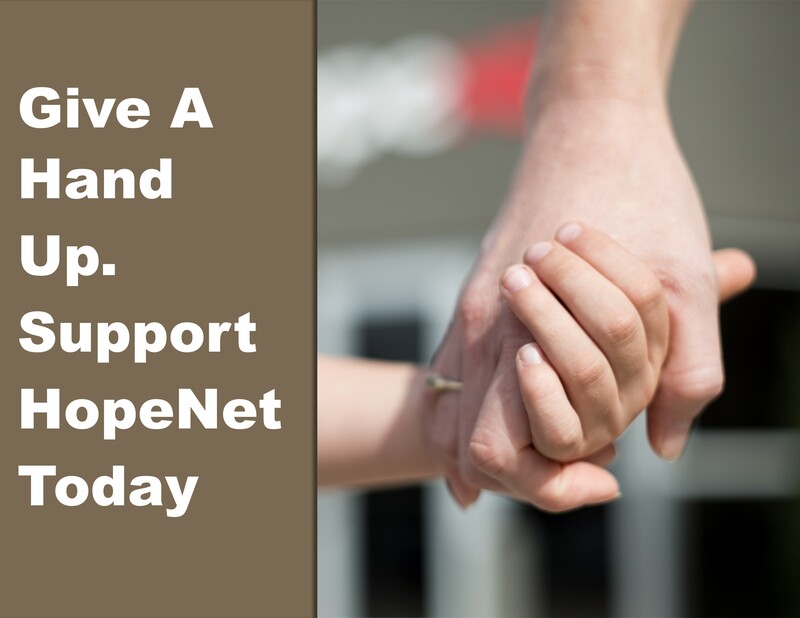 When you are ready to make a change in your life, HopeNet is ready to help and support you. Offering Coaching, Counseling, Christian Care and Training services on a sliding scale. 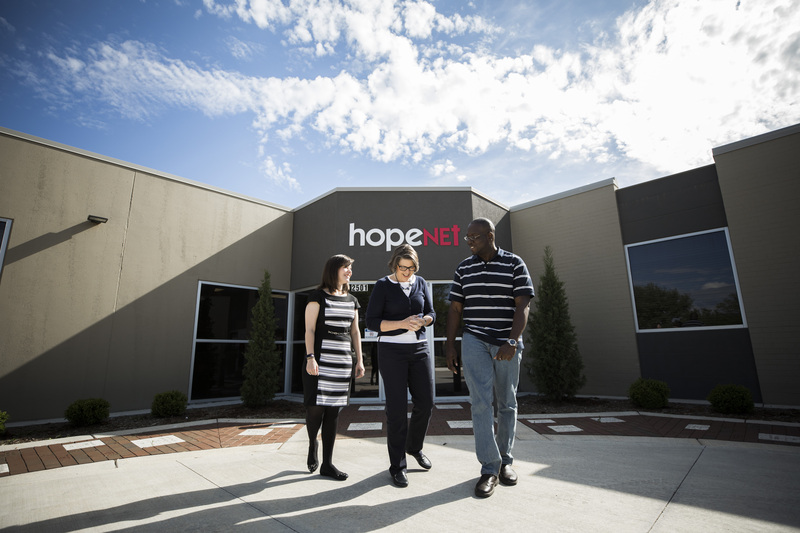 When life falls apart, HopeNet treats people with dignity: strengthening personal attributes and building resources. Here, people are rebuilding their own lives. Getting to the root cause of cyclical behavior is the key and it takes time. HopeNet clients are doing the hard work of personal change to find hope again which we support by walking alongside in life’s darkest moments. We believe God makes beautiful things out of broken lives. If you feel overwhelmed, or you think someone you love may need help, contact us for confidential, professional help. Don’t wait. HopeNet offers free assessment and consultation services. All services are confidential. Reaching out for help is the most courageous thing you can do. When we are trapped in a destructive cycle, its time to get help. HopeNet is a hand up not a hand out. Here we practice learning new skills to help heal past wounds and move forward to a healthier, more satisfying life.